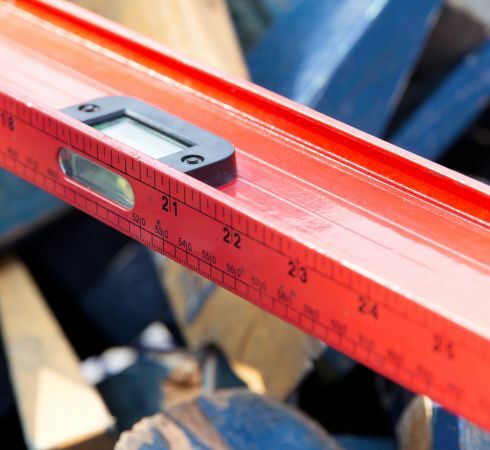 In order to decide how much material you need for your room, it needs to be measured. Having a professional team in to measure your room and provide cost and material shouldn’t obligate you to use that company for your home renovations. That’s why, at Sherlock's Carpet & Tile, we offer free in-home measuring and estimates with no obligations! We’ll come to your home, efficiently measure the dimensions of your project site, provide you with an estimate for what the work and materials would cost, all with absolutely no obligation on your part! There’s no reason for you not to get a fast, accurate measurement before you decide which renovation company to go with. Sherlock's Carpet & Tile will provide free in-home measurements and estimates on both materials, cost, and time, so that you’ll be able to see the big picture of your remodeling project, and create your timeline and budget accordingly. We promise to give you accurate measurements, so that you can make accurate decisions about your renovation. The first step in making your home fit your personality is planning out the remodeling. In order to do that, you need to know all of the information. How can you make a decision without knowing all of the factors to be considered? That’s why Sherlock's Carpet & Tile offers free measurement and estimates, with no obligation to you. We make sure to give you all of the possible information before asking you to make any commitments to our remodeling company. Our estimates are fast and accurate; you won’t have to worry about receiving the wrong amount of material, or needing to adjust your plans due to improper time estimates. And we provide all of this while still giving you the option to work with someone else. Call Sherlock's Carpet & Tile today to learn more about our free measuring and estimates with no obligation, or stop by to ask about our other home renovation products and services.